It started as the search for a needle in an interplanetary haystack. 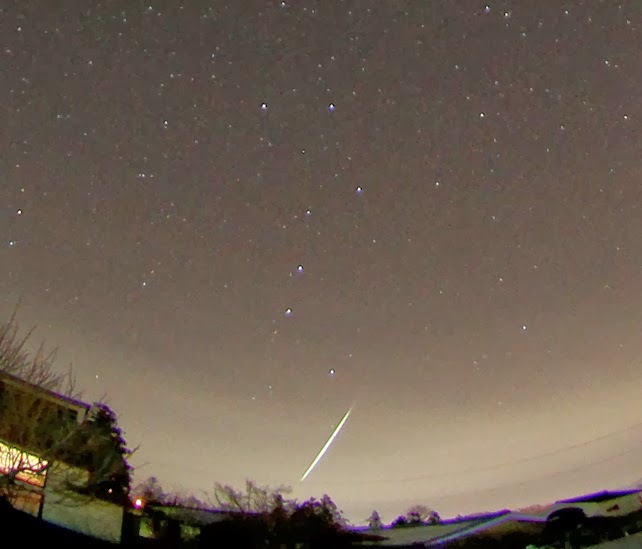 Could Wayne and Darla Janca of Roanoke find what came flying through the sky on ... NOT a meteorite, sorry! 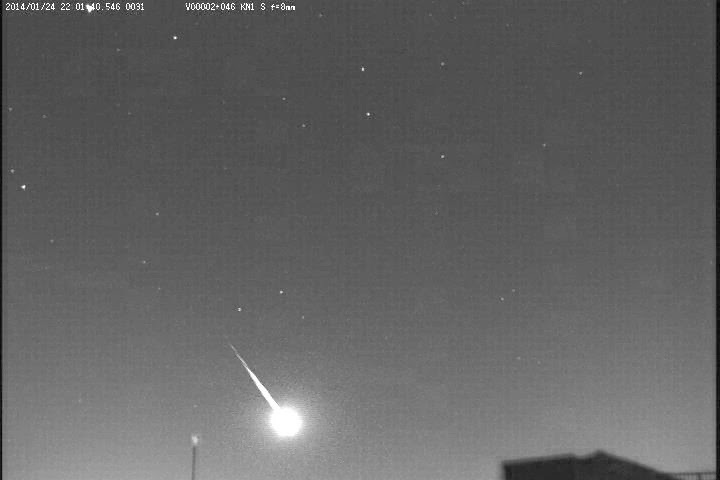 wordpress.com - Posts about meteor showers written by Carl Hergenrother. 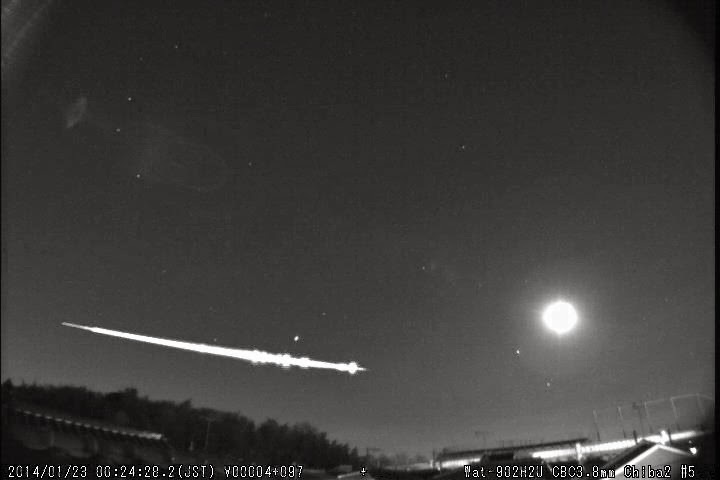 youtube.com - Video shows meteor streaking across North Texas sky - 26.1.2014.mp4. 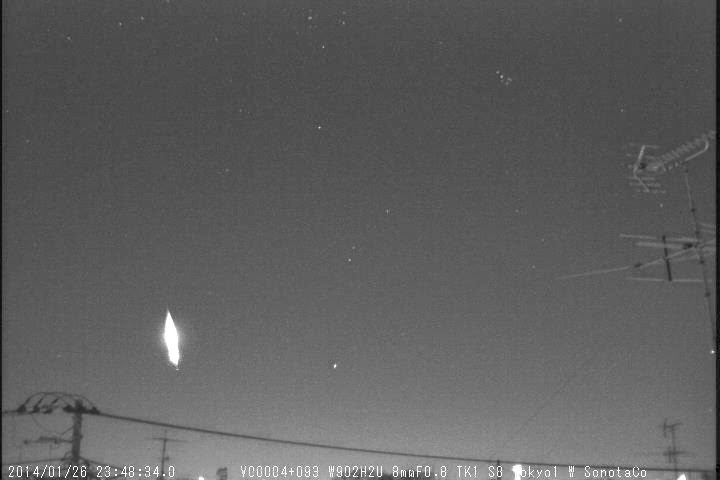 godlikeproductions.com - Lots of North Texans reported seeing a meteor streaking across the sky on Friday night. Anyone see the Original You Tube Video? I could not find it. 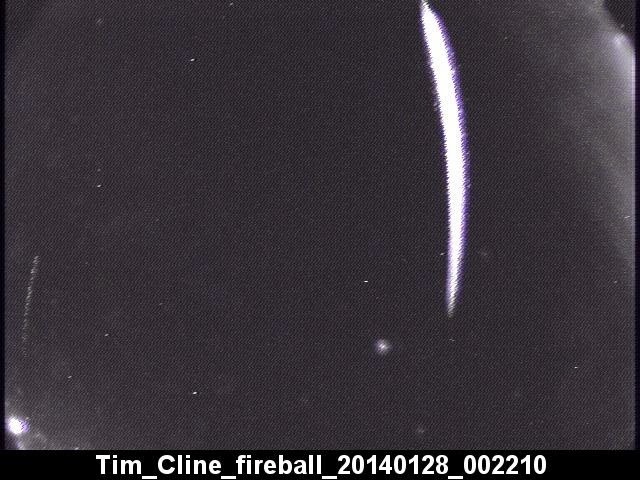 The fireball was widely reported in the sky above Texas and Oklahoma - and this diver caught it on his car's dashboard camera. Here it is .... mainstream news admitting it is happening around the world.